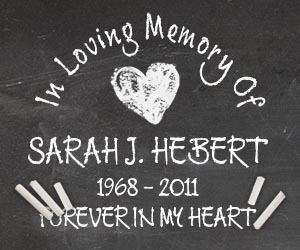 Here are some of the more common questions about our Memorial Decals and our shipping process. Will my memorial decal have a background? No, when you customize your decal you will see a background in the decal builder. The background is only there to make the letters and images easier to see. Like most memorial decals you have probably seen, your decal will consist of the letters and picture (if applicable) that you choose when building your decal. 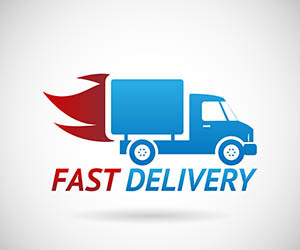 Depending on the processing and shipping you choose when checking out, your order can arrive anytime from overnight (for express), about 3 days (for priority), or a week (for standard). How do I get the free shipping? As long as your order is $14.00 or greater you will see the standard shipping set at $0.00 when you checkout! Expedited processing and shipping will have additional fees if chosen. Not at this time. We have found it best for our customers to see what their decal will look like when they order. If you order over the phone you can not see what it will look like. Our accuracy and customer satisfaction is 100% on orders placed online. How do I install my memorial decal? Installing is usually very simple. Just follow these steps when installing. The key to easy removal is heat. A heat gun works best, but if you don't have one a hair dryer will suffice. Use it to heat each part of the decal before removing it. This will loosen the adhesive so the decal will remove with tearing. If you take your time carefully heating the vinyl first it will make the job much, much easier.